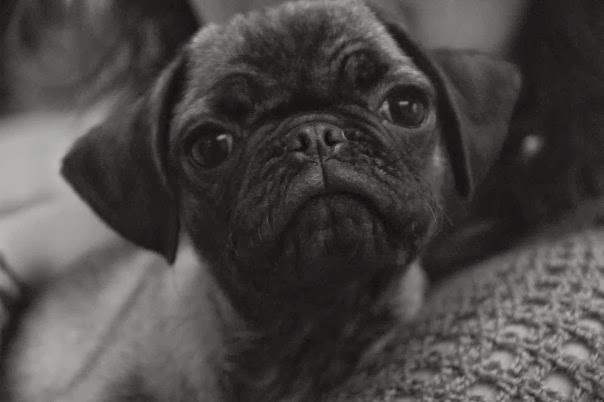 So the second half of this dynamic duo is my little pug – Abner. I bought Abner in 2009, a few months after I graduated from Indiana University. When I decided to move to Germany, I knew Abner would also come with me. There was no question in my mind. Actually the process of bringing him to Germany was very easy (Thank God!). Over the last year he has become quite the little model. So you can also follow his adventures in this new land!